Established in Southampton, Hampshire in 1976 and with 40 years’ experience, New-Air has grown as one of the key players in the Air Conditioning and Refrigeration Industries in southern England. We operate within the southern counties of Great Britain within a 70 mile radius of Southampton in order to maintain an efficient and reliable service. 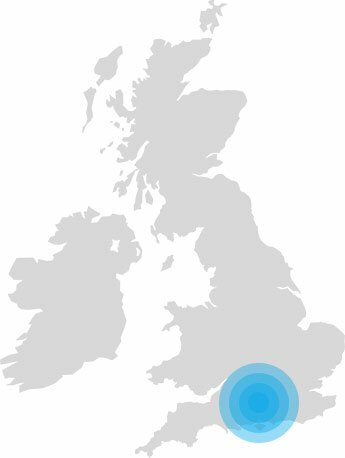 This means that we offer our air conditioning services to Bournemouth, Portsmouth, Winchester, Salisbury and furthermore.